WHS Girls finished 2nd as a team! WHS Boys finished 3rd as a team! 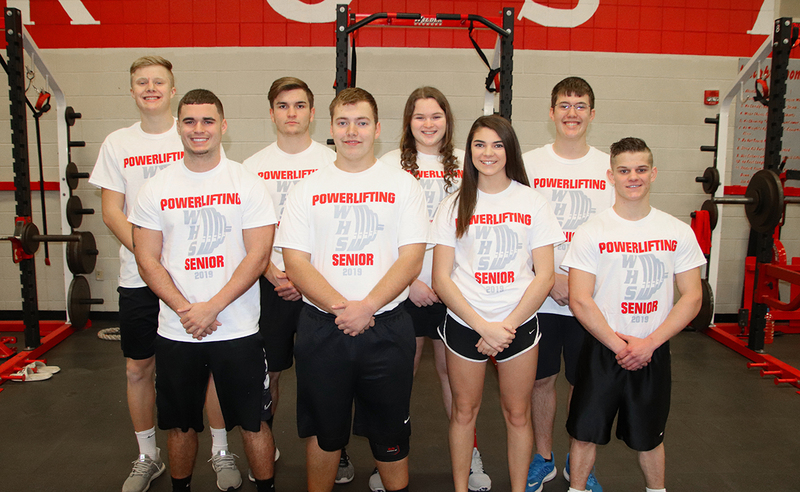 Our WHS Powerlifting Team, coached by Ross Foley and Zane Aguilar, were in competition Saturday (03.10.18) at the 4A State Powerlifting Tournament held at Clay Center HS. Other WHS Powerlifters who placed at State on Saturday were Trayson Probst 2nd Place in Bench with 255 lbs and Jaylen Harris 2nd Place Clean with 215 lbs. Congratulations CRUSADERS! Way to represent! 132 lb Division: Austin Harriger: 7th Bench, 10th Squat, 8th Clean, 9th Overall. 145 lb Division: Jaylen Harris: 5th Bench, 2nd Clean, 9th Overall. Trystan Johnson: 6th Squat, 10th Overall. Chailyn Dickson was 51st regarding power ratio out of all girls at 165 pounds and under. Team Results: Boys 19th / Girls: 8th (with only 3 girls competing). 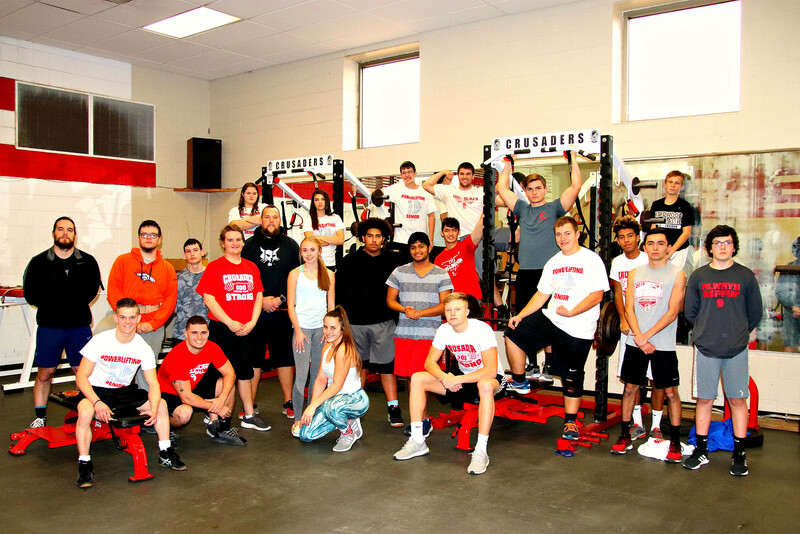 Congratulations to the WHS Powerlifters! WHS had some great Crusader outcomes! Coach Foley says "Great Job Done By All!" AWESOME RESULTS - GO BIG RED!! CONGRATULATIONS MATTHEW, JAYCEE & BROOKE! !